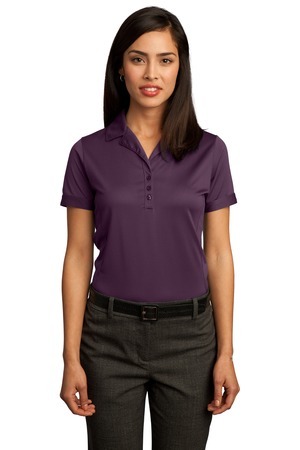 Balancing luxury with performance this polo manages moisture for an impeccable appearance and exceptional comfort. Green chain stitching inside neck and across shoulders. White. Contrast taping inside side vents.